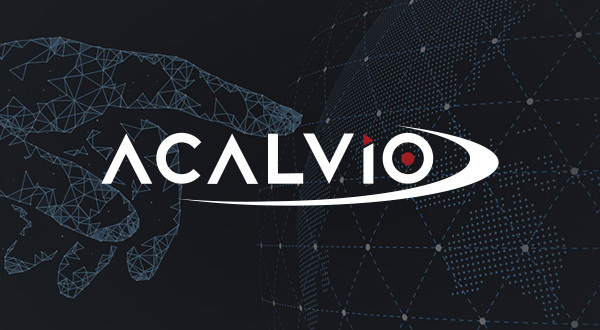 Santa Clara, Calif., January 25, 2018 — Acalvio™ Technologies, an innovator in Advanced Threat Defense, today announced that ShadowPlex has been recognized as a Trust Award finalist in the Best Deception Technology category for the 2018 SC Awards. The finalists and winners for the Trust Awards are chosen by an expert panel of judges with extensive knowledge and experience in the cybersecurity industry. Winners will be announced at the SC Awards ceremony on April 17, 2018 in San Francisco.